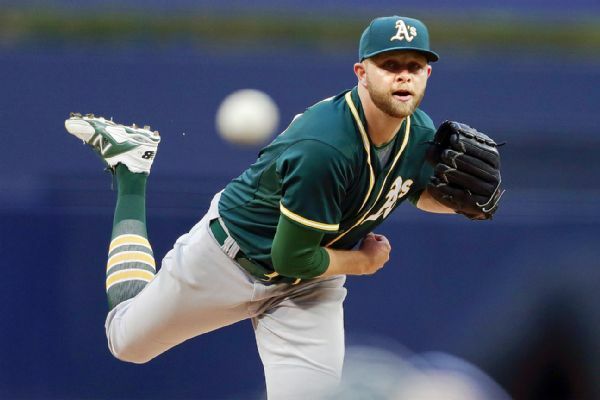 Oakland Athletics right-hander Jesse Hahn was recalled from Triple-A Nashville to start Tuesday night's game against the Texas Rangers. Catcher Stephen Vogt has taken too many foul tips to count, but this one to the groin was his worst ever. 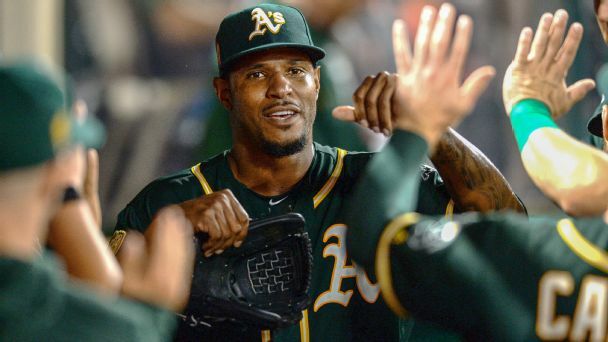 The Los Angeles Dodgers hit the skids just when they were hoping to press the accelerator, losing 5-2 on Wednesday against the Oakland Athletics. Mark Teixeira hit two home runs as the Yankees held off Oakland. The Red Sox bounced back nicely from one of their ugliest losses of the season, beating the A's behind a strong outing by Wade Miley. 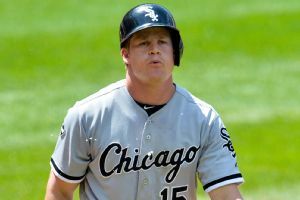 With the MLB draft approaching, the White Sox's failure to produce homegrown position players comes into focus. Brian McCann hit his fourth homer in as many games, but the Yankees couldn't solve A's starter Sonny Gray. The decision to send CC Sabathia out to start the seventh, after he gave up a game-tying two-run homer in the sixth, led to the Yankees' unraveling.